Ben McPhaul joins Mammoth Marketing Group after most recently serving as Campaign Manager for Congressman John Culberson where he managed a staff and oversaw a budget in one of the most expensive Congressional races in the Country in 2018. With nearly a decade of political experience, Ben has worked on campaigns in varying capacities in Texas, North Dakota, and Maine. After college, Ben spent time at a political consulting firm in Austin before serving as the Data Director for the Republican Party of Texas and Texans for Greg Abbott for the 2014 election cycle. After historic wins in 2014, he moved his family to Houston to assume the role of Executive Director for the Harris County Republican Party where he ran the largest County GOP in the Country for over three years. 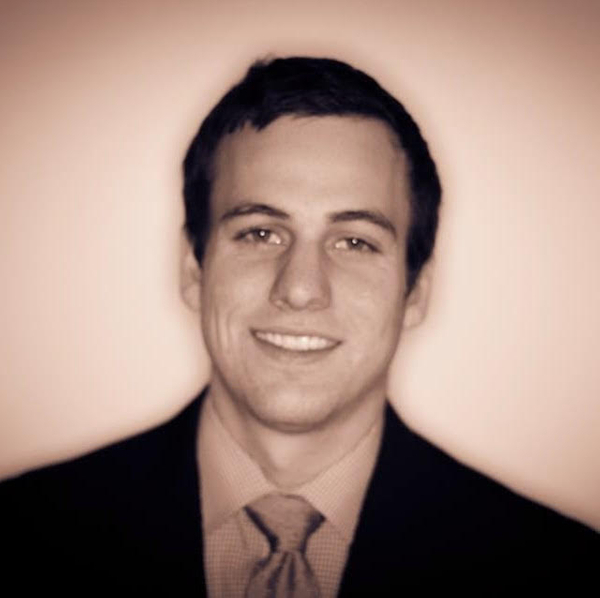 Ben graduated from the University of Texas in Austin in 2011 with a bachelor’s degree in Political Science. He and his wife Ally reside in Houston with their two dogs, Mona and Seger.